The ICCC was founded 30 years ago based on a dream to see a worldwide growing people who know God and whose business and working lives are increasingly an outward manifestation of an inward walk of faith, motivated by God’s love. Since it’s inception in 1985 the ICCC has spread around the world, including local chambers on every continent. 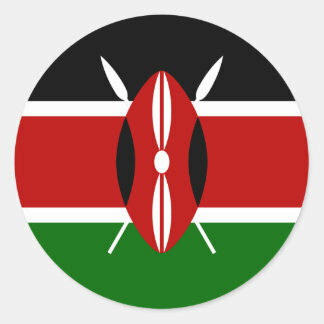 The development of the National Strategy for 2015 to 2017 by ICCC Kenya has its basis on individual and corporate prayer, member participation in strategy sessions, as well as action group meetings, and interaction with the documents released by the International Board, namely, A New Future in the Making, Focus 2015, and ICCC National Action Plan template. Each action group has developed goals for the year, and has set strategic objectives to facilitate the attainment of the goals. This has provided a tool that helps direct on what needs to be done, who is responsible, when certain tasks are to be done – time frames, and how these will be done. The unique difference between ICCC and most of the other marketplace ministries is our focus on seeking to understand and demonstrate how to MERGE THIS WALK OF FAITH which requires hearing and obeying with a PROFESSIONAL AND ETHICAL APPROACH TO BUSINESS.